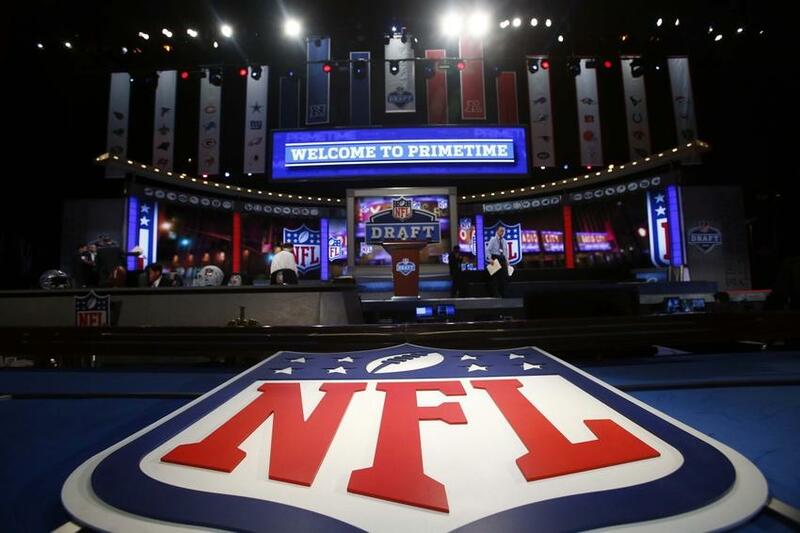 While a lot of teams in the NFL feel like they already have a franchise quarterback to count on, there are going to be teams looking for that type of guy in the 2015 NFL draft. It might not be the most outstanding year for quarterbacks, but there are a few who have an opportunity to become starters rather quickly. Here is a look at who might be able to take a franchise to another level. In his redshirt freshman year, Winston made a name for hiimself as a nationalchampion and a Heisman Trophy winner. However, a lot of people are goingto focus on some of his transgressions off of the field as reasons to doubt his character a little bit. He seems to be maturing quickly, and a lot of mock drafts have him as the number 1 overall pick by the Tampa Bay Buccaneers. They have been desperately looking for a franchise type of guy, and he certainly has the arm strength and the size to be solid in the NFL. Like Winston, Mariota goes into the draft with the Heisman Trophy alreaady to his name. He has some people doubting him as well, but that has to do with the type of style he played at the college level. There are some scouts who feel like Oregon made him look better than he actually is. His draft position seems a little bit trickier, but someone in the 1st round is going to take a chance on him. In fact, slipping out of the top 10 seems almost impossible. After the top 2 prospects, there is a chance that we do not see another quarterback drafted until the 3rd round. There are going to be some options for teams at that time, as Bryce Petty and Garrett Grayson could go in that round as well. Hundley just seems like the guy with the most potential right now. He was able to have quite a bit of success at UCLA, and he has the armstrength to compete at the highest level. Ready to try out the on­day fantasy sport site that everyone is talking about? Click here to receive a fanduel promo code and get a 100% deposit bonus.